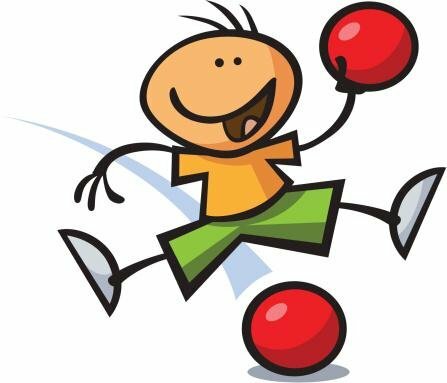 On Tuesday, May 16th HMS and 9th Grade Academy will host a dodgeball game between the homeroom with the least unexcused absences and the teachers' team. The 6th-7th grade homeroom with the least excused absences will play the teachers' team at 1:15 in the gym. Students in 6th and 7th grades with no unexcused absences will be allowed to attend the game for free as a reward for bringing in their absence excuses. Concessions will be sold before and after the game, so students, bring in your excuses and bring money for snacks! The 8th-9th grade homeroom with the least excused absences will play the teachers' team at 1:50 in the gym. Students in the 8th and 9th grades with no unexcused absences will be allowed to attend the game for free as a reward for bringing in their absence excuses. Concessions will be sold before and after the game, so students, bring in your excuses and bring money for snacks! Any student with unexcused absences will not be allowed to attend the dodgeball events. So students, get those excuses in! All concession sales will benefit the 6th-8th grade SGA. If you have any questions concerning this event, please contact Mrs. Laudincina.